Order Code To suit lock Packed Quality 268 800.. 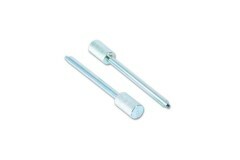 The Bramah window key is pre cut and designed to suit Bramah Rola security products. 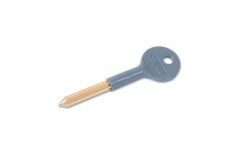 The key referen..
We offer replacement keys for Banham window locks of all different types. Below you will see a.. 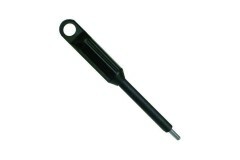 These models are pre-cut and suitable for ERA style window locks. 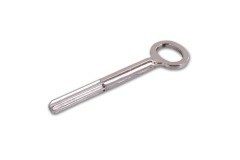 Excellent as a replacement for a c..
Ingersoll window keys, suitable for Ingersoll windows and their locks. 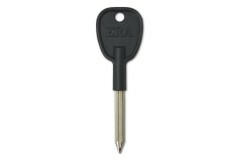 The appropriate key to suit i.. 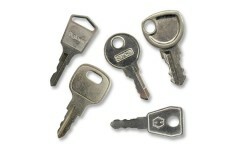 If you're looking for spare keys for your window locks, or have lost your keys but know the ma..